When it comes to buying insurance, Brightway, Suntree is your source for expert advice and more choice. Whether you’re looking for a competitive rate for Homeowners insurance or need help determining the right amount of Commercial coverage, our office has 12 years of experience in insuring families in Brevard County and helping businesses choose the right Commercial insurance. And, at Brightway Suntree, you’ll always receive personal attention from industry experts committed to your satisfaction. Terri has lived in Florida for 25 years and is eager to put her local know-how to work for residents in the Melbourne area. Her background as a Paralegal, Investment Advisor Representative and Insurance Agent gives her invaluable insight into the best way to protect her customers’ assets, wealth and families. Terri is passionate about supporting her local community and is active with the Cocoa Beach and Melbourne Chambers of Commerce. She supports local charities such as Harmony Farms, an organization that provides therapeutic horseback riding to disabled individuals. 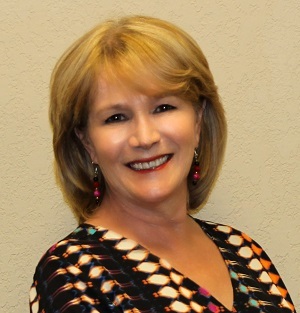 Terri is licensed in Florida Life and Variable Annuities and Property & Casualty General Lines. 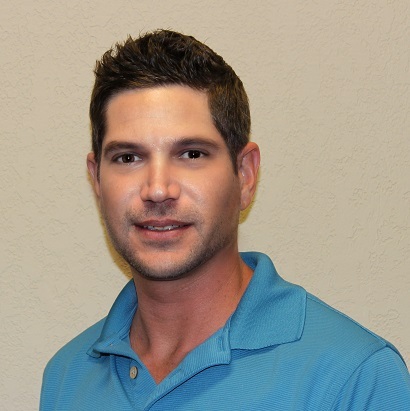 A Florida resident of 21 years, Randy began his insurance career 12 years ago and joined the Brightway team in 2015. Randy is well-versed in both Personal and Commercial Lines of insurance, and is excited to help customers and businesses find solutions for their unique insurance needs. Randy likes to play golf and spend time with family and friends. He is also active with the Cocoa and Melbourne Chambers of Commerce.